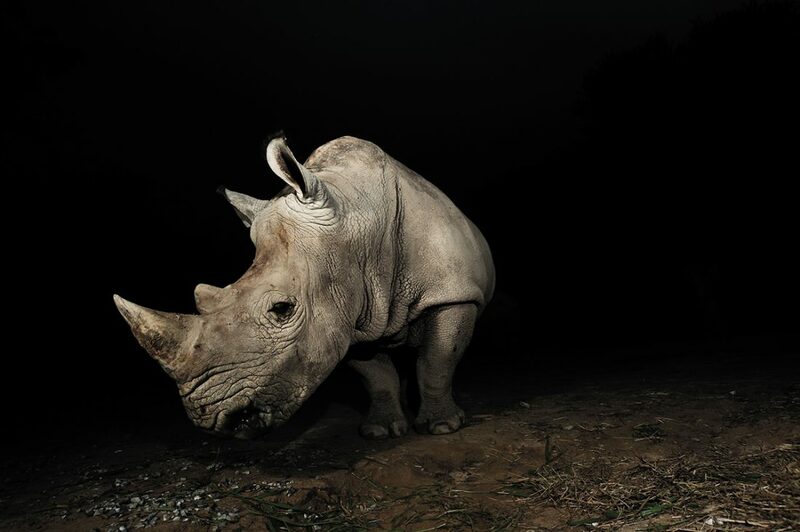 Last year was a daunting year for South African Rhinos. Poaching rates had increased for the eighth year in a row, reaching a record high of 1215 in the year 2014, compared to just thirteen in 2007. This is despite of the Convention of International Endangered Species of Fauna and Flora (CITES) ban imposed on all international trade of rhino horn. Conservation scientist Dr. Enrico Di Minin predicted that, if current trends continued, South African rhinos may be extinct in the wild within less than 20 years. Driving these poaching numbers is a combination of a mind-boggling black market price and the total absence of a legal source for rhino horns. Some practitioners of Traditional Chinese medicine claim rhino horn can cure a range of ailments, from hangovers to cancer, leading consumers in Vietnam and China to reportedly pay up to $60,000 per kilogram of horn. Some conservation economists, such as PERC fellows Tim Fitzgerald and Michael ‘t Sas-Rolfes, have argued that a legal, sustainable supply of rhino horn could be the answer to the rhino crisis. By competing with poachers, a legal rhino ranching industry could result in lower prices, thereby alleviating incentives to poach. Because two-thirds of the horn can be humanely harvested and regrown, the legal market could sustainably compete with the black market without harming rhino populations. As recently as 2009, South Africa had a legal domestic market for rhino horn and a growing white rhino population. Presumably, the vast majority of the sustainably harvested horn illegally supplied the black market in east Asia. However, all that changed when the South African government imposed a moratorium on all domestic trading of rhino horn. But recent changes give hope for South African rhino populations. First, poaching rates have finally stabilized. Although they remain high, 2015 was the first year since 2007 that South Africa poaching rates have not increased. Second, and more importantly, the ban on domestic horn trading has been reversed. After a lengthy legal battle, the Supreme Court of Appeals has granted John Hume, along with all other South African rhino ranchers, the right to sell rhino horn. Following the Supreme Court’s ruling, Swaziland, a small country entirely locked within the borders of South Africa, has submitted a CITES proposal for the right to sell rhino on the international market. Mostly likely, Swaziland would represent a legal loophole by which South African rhino ranchers could reach east Asian markets. Currently, there is no telling what will come of these developments. John Hume alone owns some 1300 rhinos. Even under the trade ban, Hume employed a veterinarian to dehorn rhinos as a deterrent against poachers. After several years under the ban, Hume has amassed five tons of rhino horn. With black market prices fetching tens of thousands of dollars per kilogram, there is real reason to think many enviropreneurs will enter the market and attempt to outcompete poachers. For the first time in years, lovers of rhinos have something to be optimistic about.